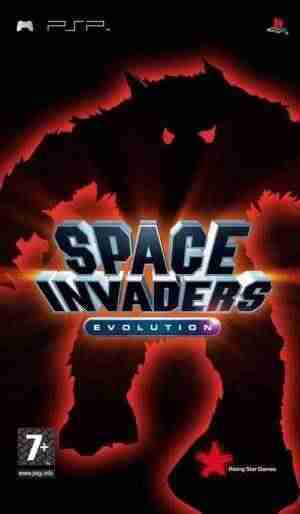 Space Invaders Evolution encapsulates the Evolution ethos by taking the original concept into entirely new ground with its Future Mode. Here, the basic concept of Taitos iconic shooter is transposed, mutated and evolved into an entirely new game. By combining furious shooting action with multiple viewpoints and incorporating rhythm action elements to add an unexpected edge to the gameplay, Space Invaders Evolution marks a genuine evolution of the game design into a new concept only possible on modern hardware. Te gustó este juego? pero te interesa descargar mas juegos de PSP Te invitamos a que pruebes descargar kao challengers, aparte de juegos de accion podrás encontrar muchas más como: juegos de accion para la PSP y siempre disponible en nuestro sitio web de GamesTorrent.